One of the most famous album covers in rock and roll. 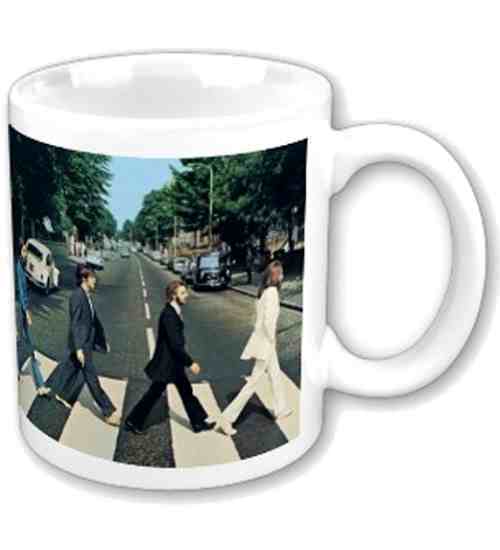 The Beatles Abbey Road 12 oz. mug has a photo quality design on a white ceramic mug.. Microwave and dishwasher safe. Officially licensed Beatles merchandise.